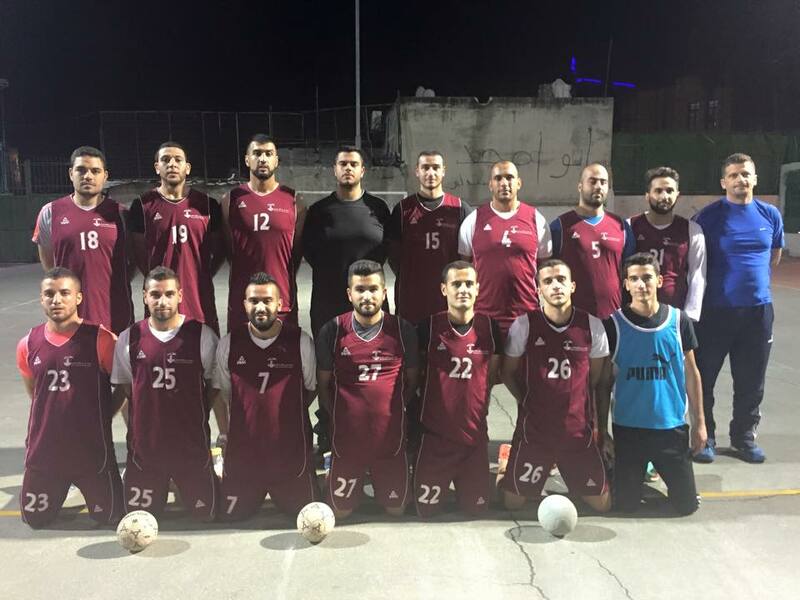 The technical assistant of Burj Al-Luqluq Social Center Society handball team, Iyad Al-Muhtaseb, assured that the team is ready to participate in the Palestinian Cup competition which will resume in the upcoming two weeks. Al-Muhtaseb assured that Burj Al-Luqluq team is waiting for the first game of the cup against Shabab Al-Khalil team. He added that Burj Al-Luqluq team started practicing about five month ago. The trainings are still ongoing so that the team can reach a good level in order to keep participating in the Palestinian tournaments. Hamzeh Abdo, the administrative director of the team, expressed on his behalf that Bur Al-Luqluq has provided the team with all the means of success. He added that the team is special as it collects players form Jerusalem and its surrounding areas.  Moreover, it is the only team representing Jerusalem in handball tournament.